Posted in DIY, Makeup	by Olivia "O"
When it comes to make-up it is important to know how to apply it correctly and know the quick and easy tricks. A new make-up trend is called illuminating powder. Illuminating powder is simply just a highlighter for you face. 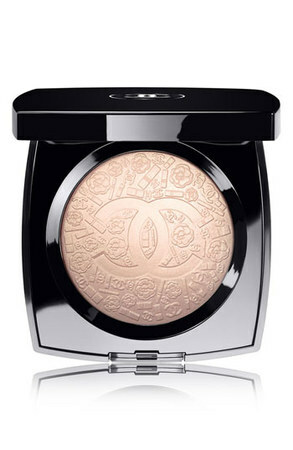 Illuminating powder use to be a long-time professional artist staple, but now its in everyone’s make-up bag. Mally Effortless Airbrush Highlighter & Blush Duo With Brush: Now, I’m not trying to play favorites here, but this product takes the cake. By cake I mean, this highlighter needs an award! The reflective mineral in this product looks excellent in photos and gives the face a natural appearance if you feel you’ve packed on too much product. Brush applies smooth for even application. It is important to know how to use illuminating powder. If you use it wrong you end up literally looking like you are ready to put on an act in circus. 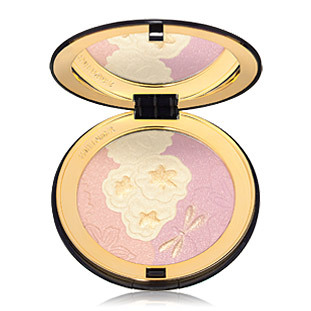 If you use it correctly, the illuminating powder will give you a “natural glow”. 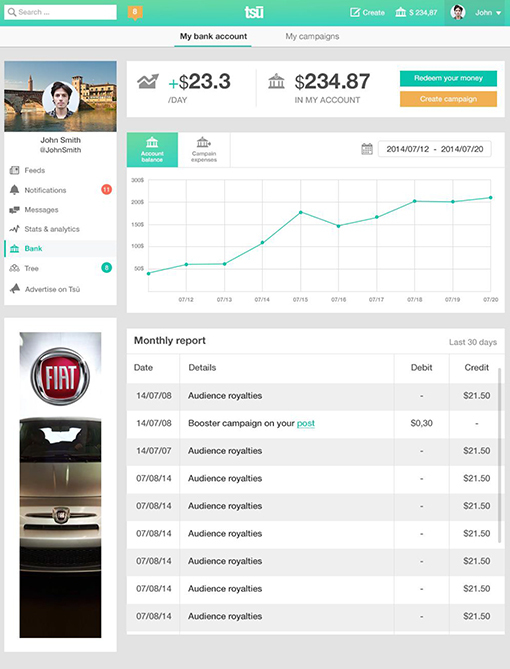 Fortunately for you OMGTRENDS has found how to use it and the best YouTube video. 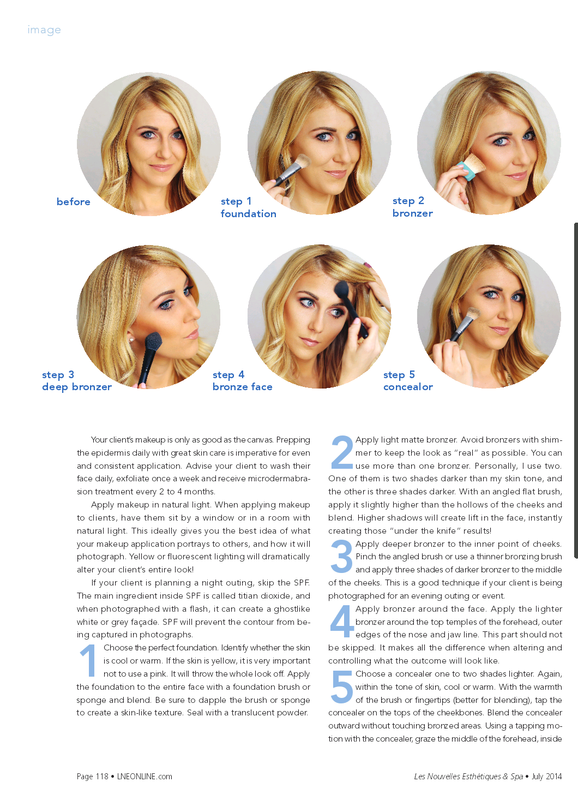 – Apply to the top of your cheekbones to create definition. – Under the eye brows for a luminous look. 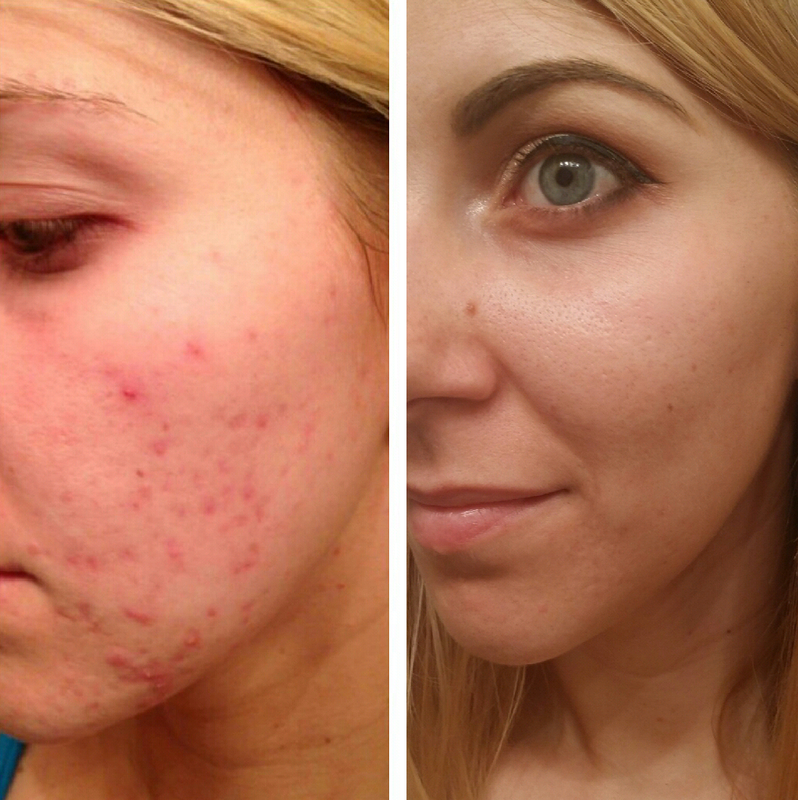 – For oily skin: go easy and do not apply a lot. – For a more wide awake look apply to the corner of your eyes. Posted in Makeup, Uncategorized	by Olivia "O"
Between work, school, starting a family, or having a boyfriend and husband they can all make you look tired and worn down. 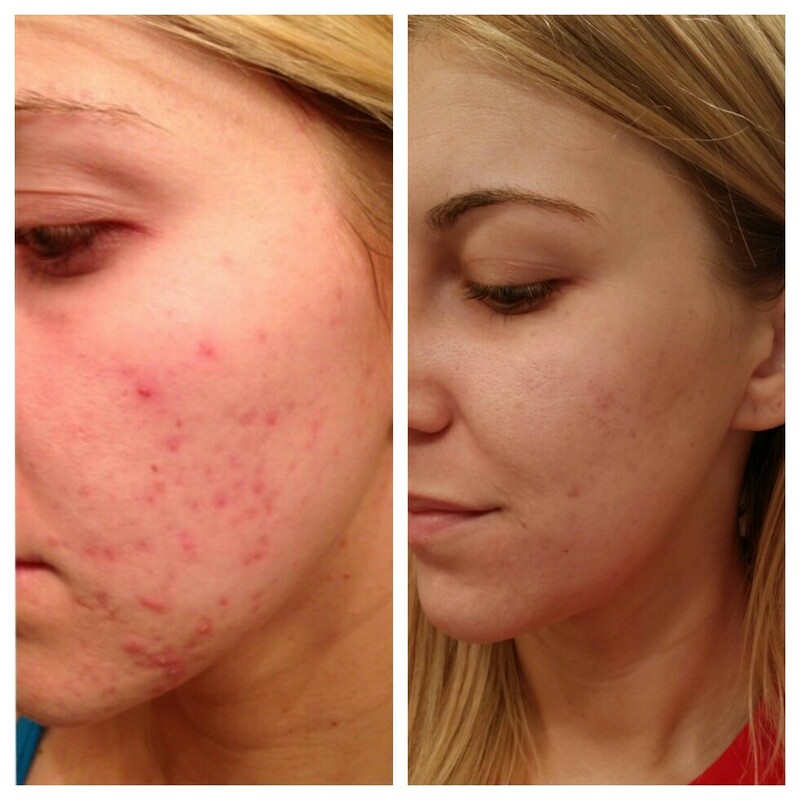 Us ladies need to look beautiful and refreshed! OMGTRENDS has found some quick and easy trips to help you look less tired. Here are five products OMGTREND most def recommends to use whenever you have not had enough sleep or if you are just feeling super tired. 1. 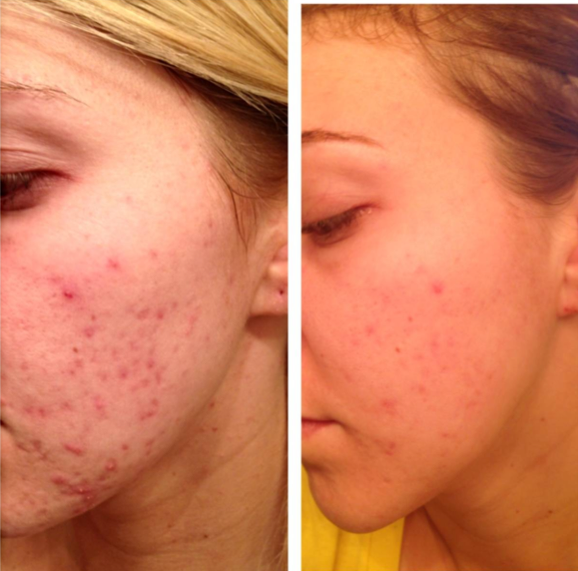 Benefit Porefessionals: Quickly minimize the appearance of pores & fine lines for smoother-than-smooth skin! Apply this silky, lightweight balm alone, under or over makeup. 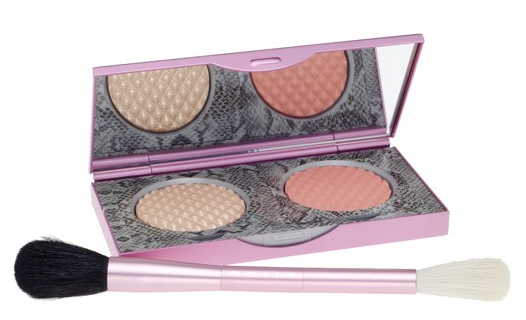 Translucent, oil-free formula complements all skintones and helps makeup stay put. 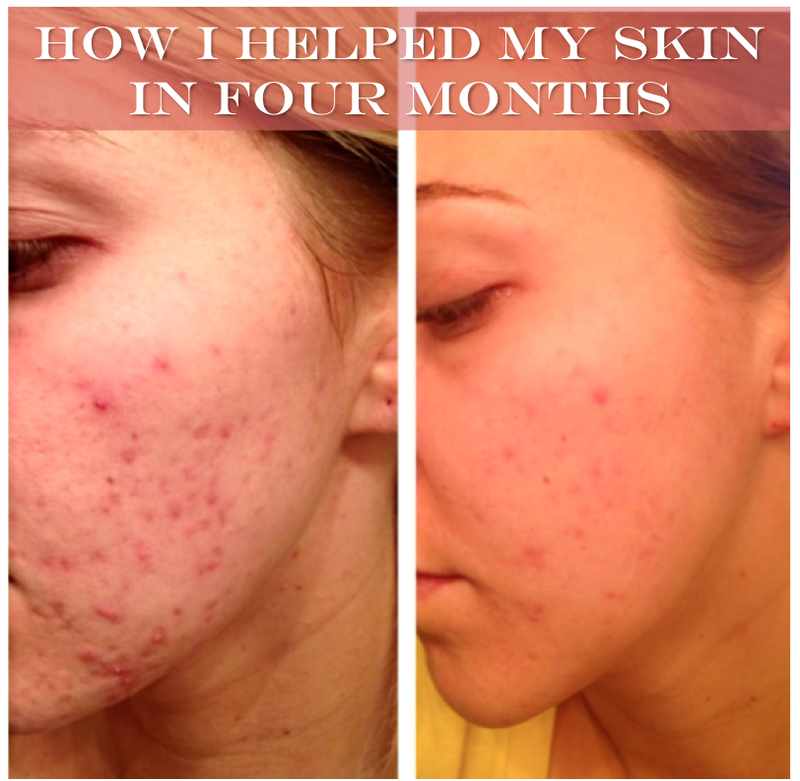 Contains a Vitamin E derivative, known to protect skin from free radicals. 2. 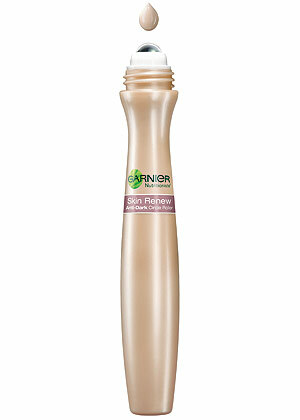 Garnier Roller: Instantly roll away dark circles. Caffeine Gel + Rollerball energizes and stimulates microcirculation. Lemon Essence brightens. Tinted mineral pigments instantly corrects dark circles. 3. 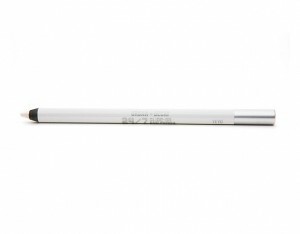 Urban Decay White Eye Liner: Creamy, forever-lasting, award-winning and waterproof pencils. 4. 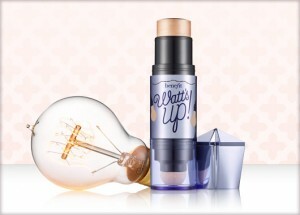 Watts Up Highlighter by Benefit: The soft focus highlighter turns on “watt” ya got with a delicate champagne glow that’s gorgeous. With a cream-to-powder finish…it’s a switch on “wow” for all complexions. You’ll adore the smooth applicator & luminous sheen. 5. 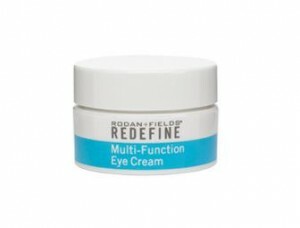 Rodan + Fields REDEFINE Milti-Function Eye Cream : combines powerful peptides to minimize the appearance of crow’s feet, helps reduce the appearance of both puffiness and dark under circles while special optical diffusers noticeably brighten eye area. 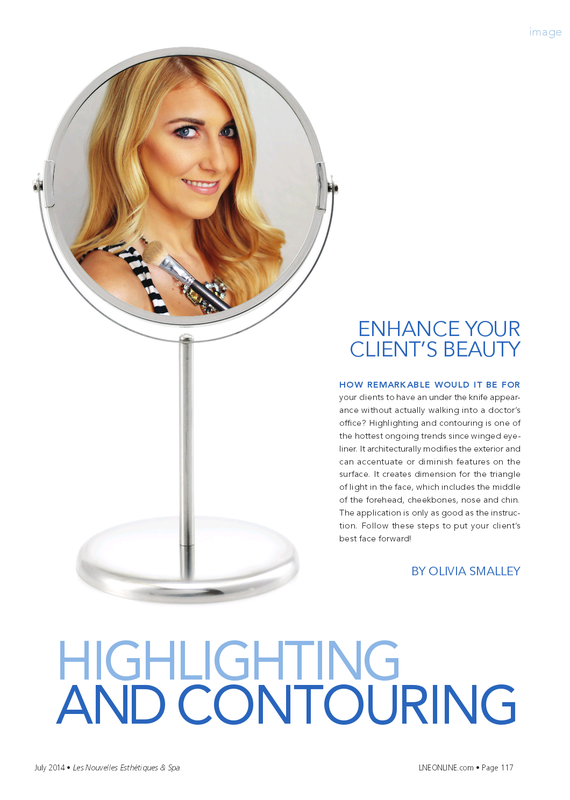 Les Nouvelles Esthetiques & Spa Magazine PUBLISHED! Posted in Makeup	by Olivia "O"
So honored to announce the #1 Magazine for Skin, Spa & Esthetiques featured my Highlighting & Contouring article! 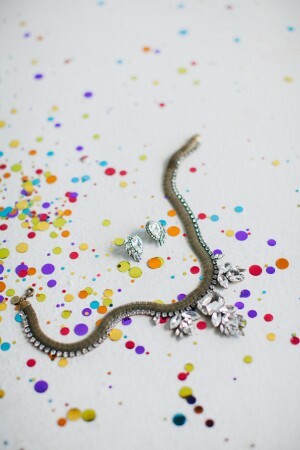 Thank you Darling Juliette for the wonderful photography! Lip are something that needs to be healthy, plump, and colored. People always notice your lips, because they look at them while you are talking. Overdue time and the harsh effects of the environment end up doing some damage to your lips. With these effects your natural smooth and defined lips become thin, crack and not as rosy. Now its time to get that back! 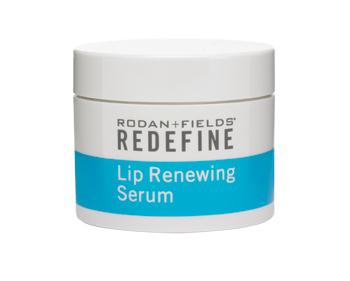 Here at OMGTRENDS we are obsessed with the Redfine Lip Renewing Serum. It literally should be called the Lip Miracle Worker. How does it work you ask? Well each and every peptide and antioxidant capsule helps reduce nasty lip wrinkles, brings back the natural smoothness, and natural moistening factors. 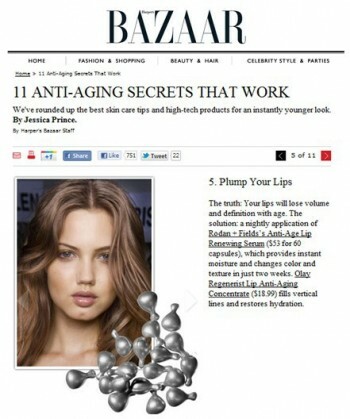 Our very own Olivia Smalley has been taking the Redfine Lip Renewing Serum. She has seen her lips go from blah to WOW. We were even lucky enough to get her before and after picture. 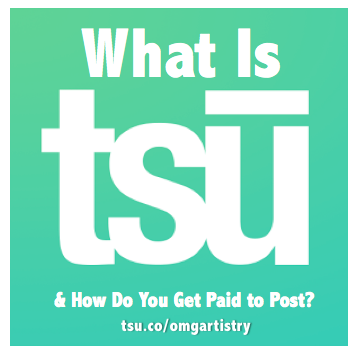 After seeing this picture we know you will want to get online and both this product.